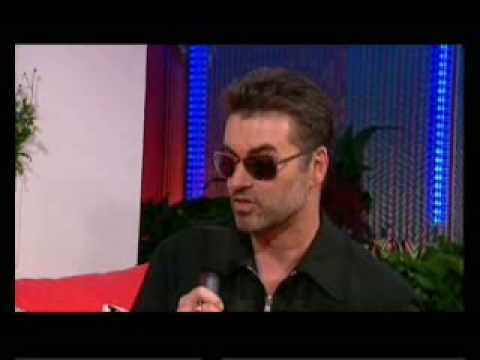 Below is the transcript of the interview of Jo Whiley with George Michael at the Live 8 concert held at Hyde Park, London on July 2, 2005. Jo Whiley: Hello, what are you doing here? George Michael: Erm, Well, I’m actually gonna be singing funnily enough. 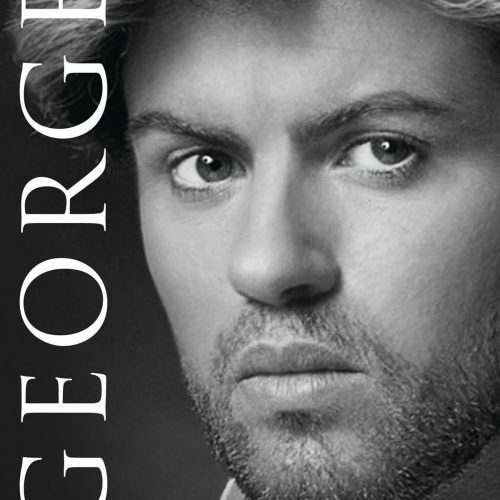 George Michael: Well the thing is, to be honest with you, I did actually want to do, erm, a song of my own. I was gonna do Praying For Time just with a piano. George Michael: Thankyou. It would have been nice cos the the lyric would have worked but I have a head cold in case you can’t hear my TUUUUUUUNES…. 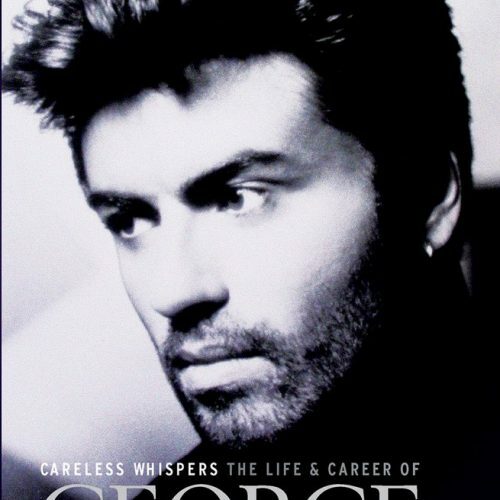 George Michael: …impersonation. So I’m a little, little bit heady. So, er, so no that’s one of the reasons we didn’t announce cos I was afraid I was gonna have to pull out if we announced. Jo Whiley: So what you doing? 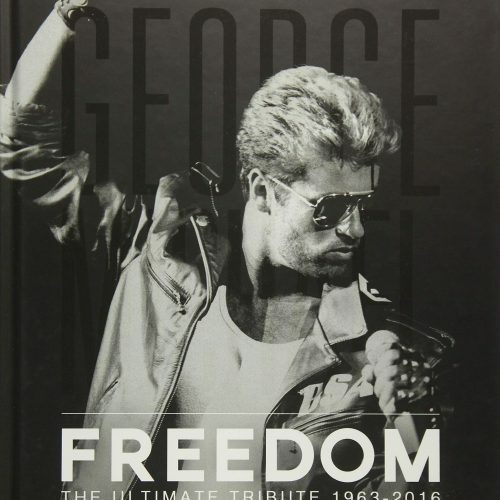 George Michael: I’m gonna be popping on to sing Baby You Can Drive My Car with Mr. McCartney. George Michael: Which is a great honour obviously. Fantastic honour. Jo Whiley: Yeah. And you were at Live Aid then, a few years ago? George Michael: Yes I was, I was at Live Aid the original, looking like Rolf Harris for some reason. I had a really long beard that day for some reason. Jo Whiley: You’re perfectly trimmed now. George Michael: I’m back to the old designer stubble now. Jo Whiley: What were your memories of last time then? The overriding memory? George Michael: Erm, just amazing feeling really, something very similar to today, you know, just an amazing feeling and a real kind of admiration for the people who put it together, you know. Jo Whiley: Ok, and, impression of today? 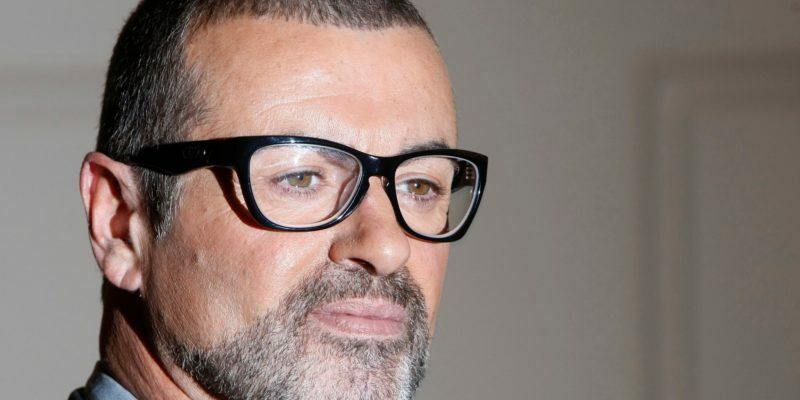 George Michael: Oh, I think it’s fantastic and obviously because they’ve had all the international concerts, a lot more people and a lot more countries feel more involved, which is obviously great, and I think that the fact there’s been 20 years passed and Bob is a lot more sussed politically. I think this is just unbelievably well timed, incredibly effective as we already can see and that the stupidity of people questioning whether this should have happened or should be happening is phenomenal to me, you know. I think it’s a great, great day. Jo Whiley: The audience seems to be warming up and really enjoying it, I mean, Robbie went down so well. Jo Whiley: Yeah, but you can just feel kind of like it’s build, build in the audience and Peter Kay, as well, I can’t believe it, they were singing along to Amarillo. George Michael: I know, earlier in the day, you couldn’t hear the audience and now they’ve got some mics on the audience so you can hear the vibe, it’s great. Jo Whiley: And what’s been going on with you personally? What are you doing at the moment? 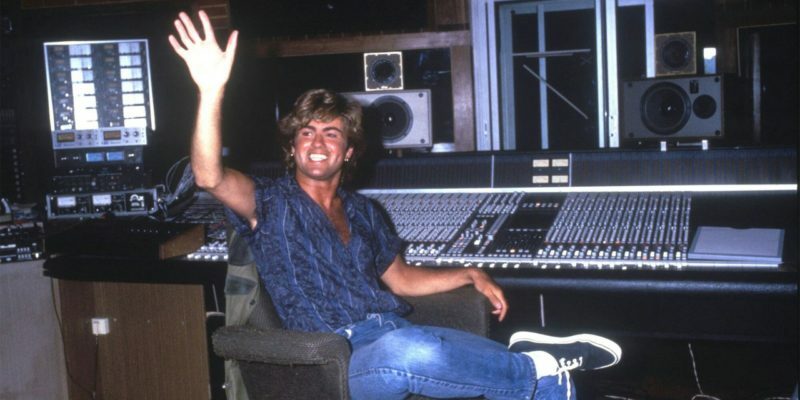 George Michael: I’ve been writing and recording at home. Jo Whiley: Are we gonna see you live at all? Jo Whiley: It’s been ages! George Michael: Well, you’re just being naughty cos I’ve told you something off camera, you’re being naughty. Jo Whiley: But you could easily deflect and say ‘no, I’m not going to’. George Michael: I’m hoping to, I’m hoping to tour next year. Jo Whiley: Ok. You can slap my wrist. George Michael: I’m glad, I’m glad. I can give you a bit more of that later if you like? Jo Whiley: I don’t want anymore. George Michael: It gets much more exciting. Jo Whiley: Excuse me. Jake from the Scissor Sisters is out there and he’s far more interested in that. 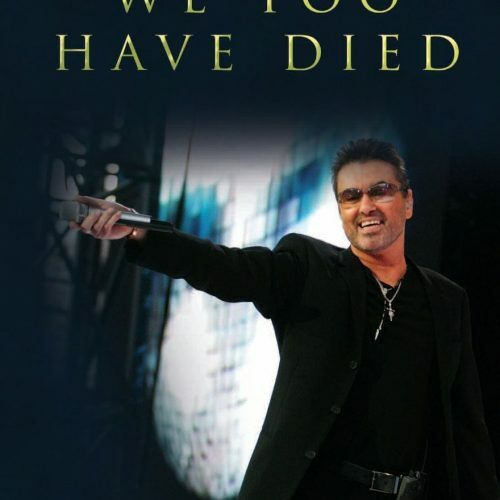 George Michael: Oh, really?! Has he got George Michael fetish or just a fetish in general? Jo Whiley: Just a fetish in general I think. Have you been backstage? Have you kind of seen anybody and chatted with people yet? George Michael: I’ve tried not to really. I’ve tried not to. Not really. I got to say hello to Snoop Dogg. I got to, I was being barged out of the way by his bodyguards but I got to say hello to him which was cool. Jo Whiley: The size of his bodyguards! George Michael: Yeah, they were huge, huge. Jo Whiley: And are you a fan of him? George Michael: Oh yeah. I love that latest album, it was wicked, wicked. Jo Whiley: And Madonna? What did you make of her? 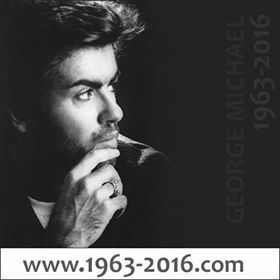 George Michael: I thought she did great. I’ve never heard her singing better, you know. And I think she really put her time into rehearsals which you could tell. She was fantastic and definitely one of the high points of the day. Jo Whiley: And are you nervous? Cos this is ahead of you going on stage? 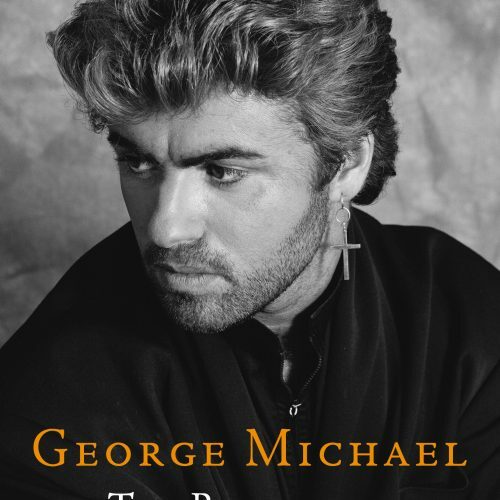 George Michael: I’m more nervous about this (interview) than I am about that. Jo Whiley: I’m not going to ask you anymore horrible questions, don’t worry. No more gossip or anything like that. But you don’t get nervous walking out there? ’cause there’s how many people? George Michael: Funnily enough, that feels natural to me, singing in a small group of people I just can’t do. You’ll never hear me sing at a dinner table or anything, but this feels kinda natural. I’ve done it many, many times. So, and also, the pressure’s off me cos I’m not singing on my own. I’m just doing a few harmonies with my stuffed nose. Jo Whiley: I’m sure you’ll sound absolutely fine. Paul McCartney? Are you friends with him? Is he someone you would work with? George Michael: Yeah absolutely. We’re doing some recording later this week actually. He has very, very kindly agreed to sing Heal The Pain. We’re gonna do another version of one of my old songs called Heal the Pain, which I wrote as a tribute to him and so I’m incredibly honoured that he’s gonna sing it for me. So yeah, we’re friends. We’ve been speaking for a while. Jo Whiley: Ok. George thank you. Pleasure to talk to you. It always is. George Michael: Thank you very much darling, you look great. Jo Whiley: Yeah ok …. I’m hurting quite a lot (shakes hand). George Michael: Ha Ha Ha.